Bringing traditional, artisan, Italian pizza to Irish homes. Gianpiero De Vallier is an Italian master-baker who has brought his passion to Ireland. Together with his Irish wife, Cliona, they established Pizza da Piero in 2007. 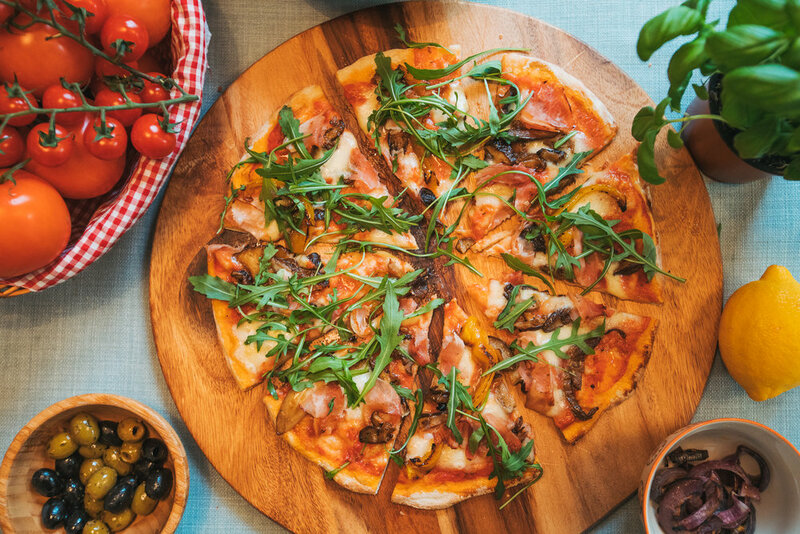 Since then, Irish kitchens have enjoyed the marriage of Italian tradition with the finest ingredients to bring you fresh artisan pizza bases of the highest quality. This is truly a labour of love. It takes two days to make each pizza base. Each one is individually handmade using traditional Italian methods - allowing the dough this time to ferment makes it light and easily digestible.